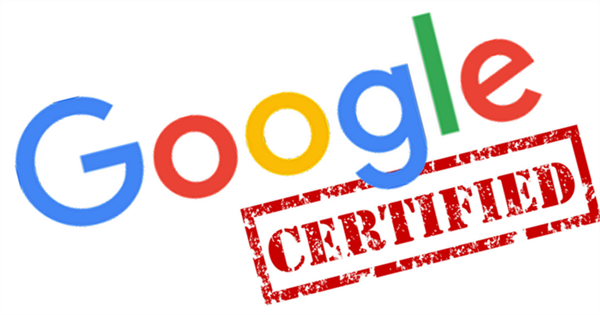 Guntersville City Schools is proud of the following staff for attaining their Google Certified Educator certification. 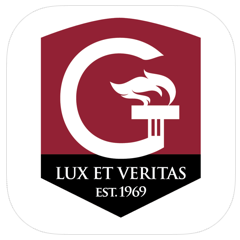 The Schools of Guntersville have a mobile App for iPhone and Android. U.S. News and World Report's 2018 edition of the nation's best high schools has been released. Spotlighting outstanding public high schools throughout the country, the rankings are based on academic performance, graduation rates and how well the schools prepare students for college-level courses. U.S. News looked at 20,500 public high schools for these rankings. Rankings are based on academic performance of all students, including disadvantaged groups, including minority and low-income students. In the fall of 2017, there were roughly 20.4 million students in American colleges and universities, according to the National Center for Education Statistics. That figure represents an increase of about 5.1 million since the fall of 2000. Not all students are equally prepared, however. As a recent Niche ranking showed, some schools are doing a better job of preparing their students for college. The 2017 Best School Districts ranking is based on rigorous analysis of key statistics and millions of reviews from students and parents using data from the U.S. Department of Education. Ranking factors include state test scores, college readiness, graduation rates, SAT/ACT scores, teacher quality, public school district ratings, and more. Guntersville is proud to offer engineering in the K-12 environment.